Cut, restyle, perm or full head colour, whatever you are looking for I will make you look your best allowing you to have the confidence to face the world with great looking hair. 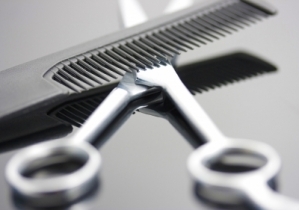 Offering a personalised and friendly service wether a simple cut or a full restyle you will find me charming and polite from the initial consultation right through to the finished result. Based in Allbrook I cover Southampton, Eastleigh, Chandlers Ford and all surrounding areas. I am level 3 trained and have over 20 years experience working both in salons and as a freelance stylist.